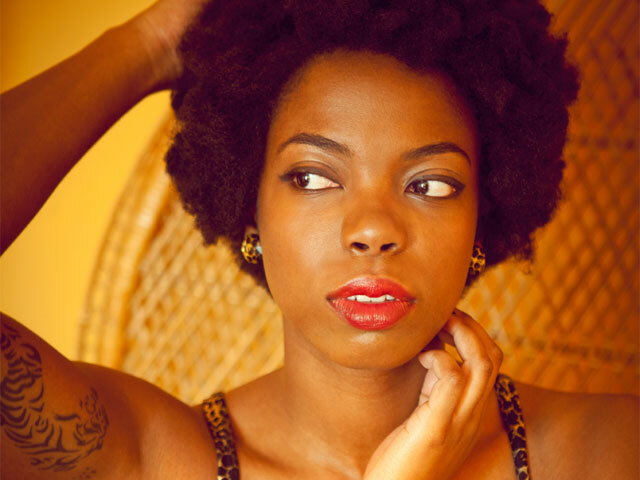 *The addition of 27-year-old Sasheer Zamata to “Saturday Night Live,” the show’s first black female cast member since Maya Rudolph left in 2007, has been met with praise following the announcement Monday evening. Moynihan and Zamata’s connection goes way back. Just before Moynihan made his own “SNL” debut he performed with Zamata’s Upright Citizens Brigade at Zamata’s college, the University of Virginia. So phony! where were all the white women on this before they chose an AA female to join the cast? I guess they just didn’t notice or care that there weren’t any AA women on the show. Did they care about not having anyone to portray the first AA FLOTUS? guess it wasn’t important as long as there were plenty of white women on the show. Okay, now if a Latino and Asian are included it will be a beautiful rainbow!